Don't miss the latest happenings out of Wintergreen Resort, including new lifts, terrain expansions, weather, photo galleries, infographics and current events skiers and mountain travelers should know about. 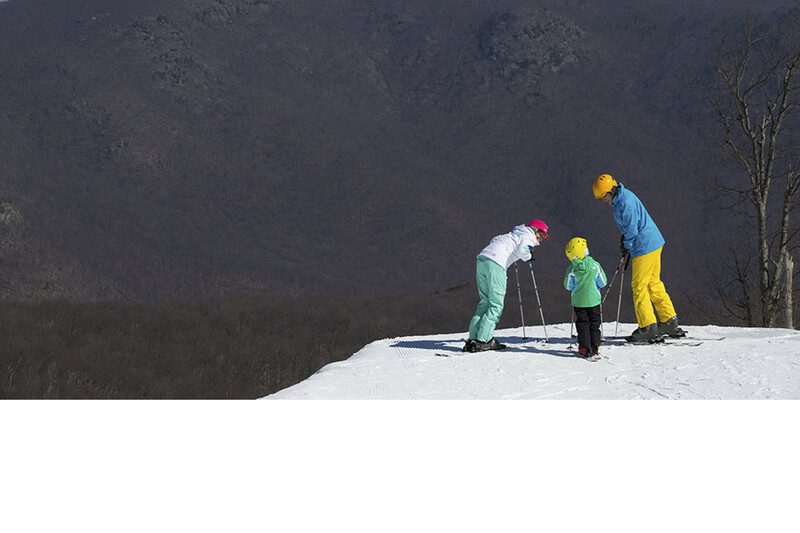 Stay up-to-date on Wintergreen Resort news and events by clicking on articles from the list below or page through to see coverage from the entire ski season. Ski & Ride Clinics, HEAD Weekend, aim to help improve skills. Virginia resort has programs for wounded servicemen and women. Virginia resort has 400 snow guns and full snowmaking coverage. Resort goes crazy for kids this winter. Virginia resort offers four tickets for the price of three.